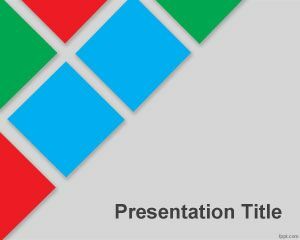 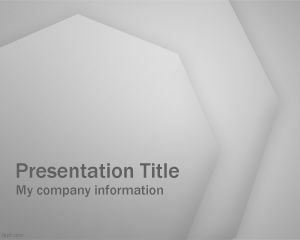 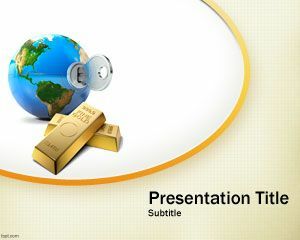 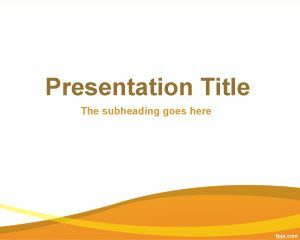 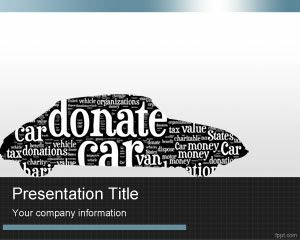 This free mentoring PowerPoint template design theme is a free simple and gray PowerPoint template design that you can download today for mentoring presentations in PowerPoint as well as other Microsoft PowerPoint presentations. 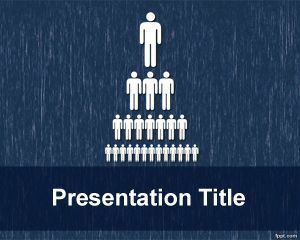 This free mentor template for Power Point can be used in business for business mentoring programs or by mentoring organizations. 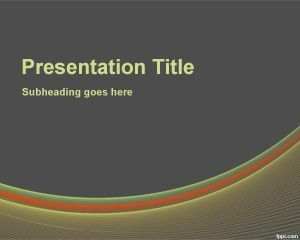 Also useful for peer mentoring or coaching and mentoring PowerPoint slide designs.